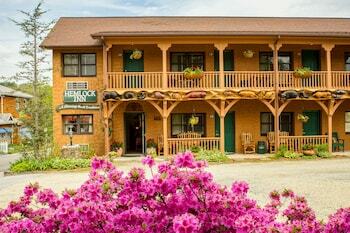 A stay at Hemlock Inn places you in the heart of Blowing Rock, steps from Pisgah National Forest and Blowing Rock Memorial Park. Featured amenities include a business center, complimentary newspapers in the lobby, and dry cleaning/laundry services. Free self parking is available onsite.